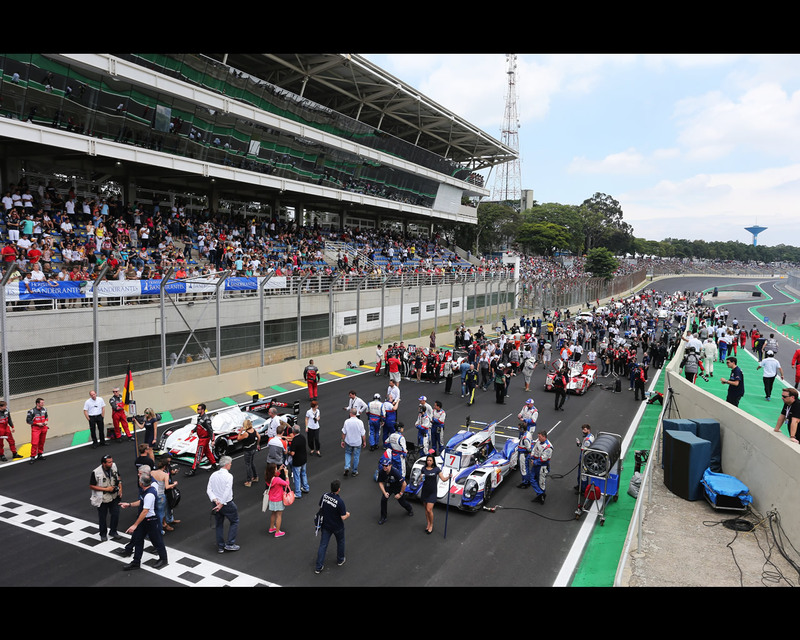 TOYOTA Racing is the 2014 drivers’ and manufacturers’ World Champion after a successful conclusion to the FIA World Endurance Championship season in the Six Hours of Sao Paulo, at Interlagos. 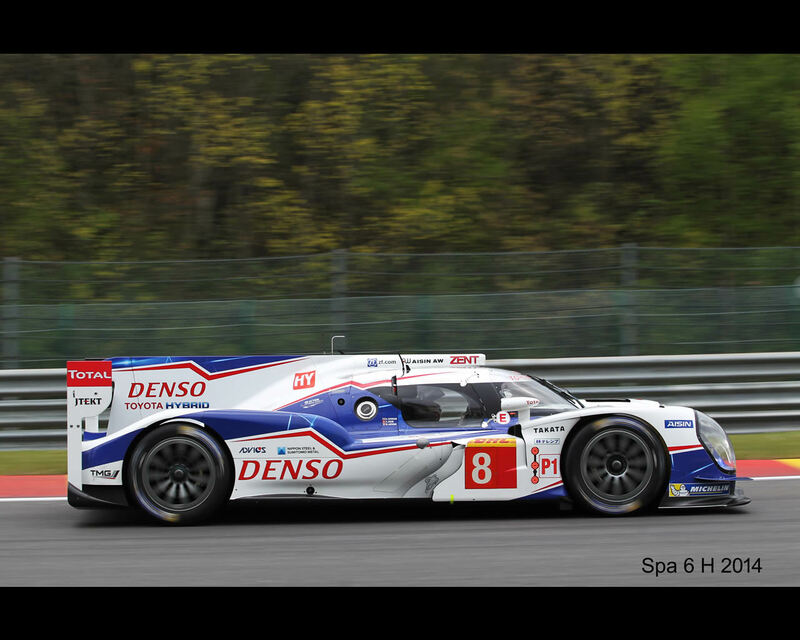 Cologne, Germany, December 2014 - The eighth and final race of the season was a thrilling one, with the #8 TS040 HYBRID of World Champions Anthony Davidson and Sébastien Buemi finishing second after a late safety car halted a potentially-successful battle for victory. 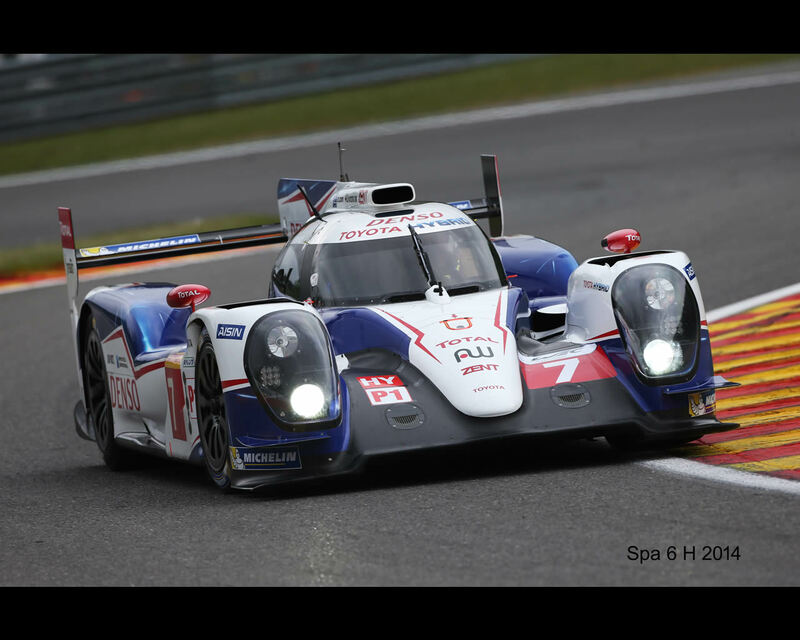 The #7 of Alex Wurz, Stéphane Sarrazin and Mike Conway were handed a harsh drive-through penalty which meant they finished fourth. That also dropped Alex and Stéphane to fifth in the drivers’ championship. 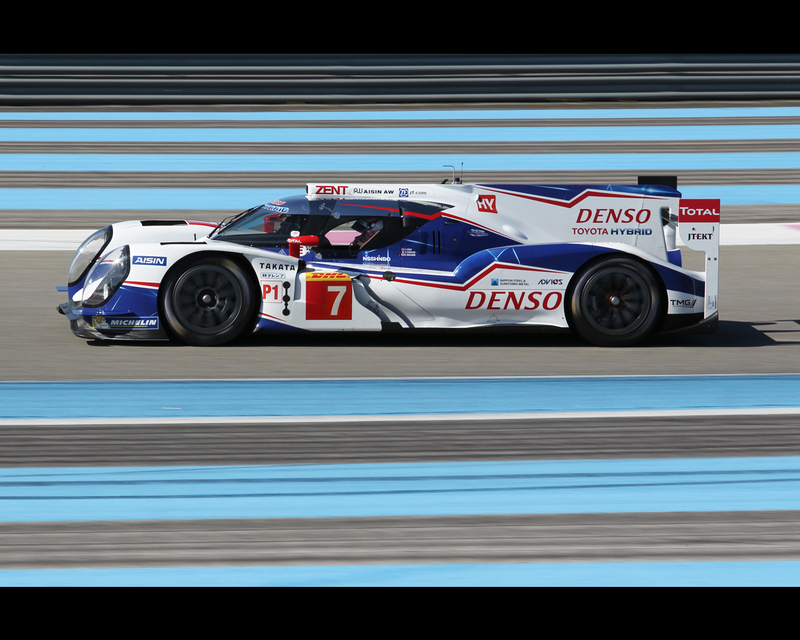 Today’s result marks a historic moment in sportscar racing history as it is the first time a Japanese manufacturer has won the World Endurance Championship in any of its guises since its inception in 1953. 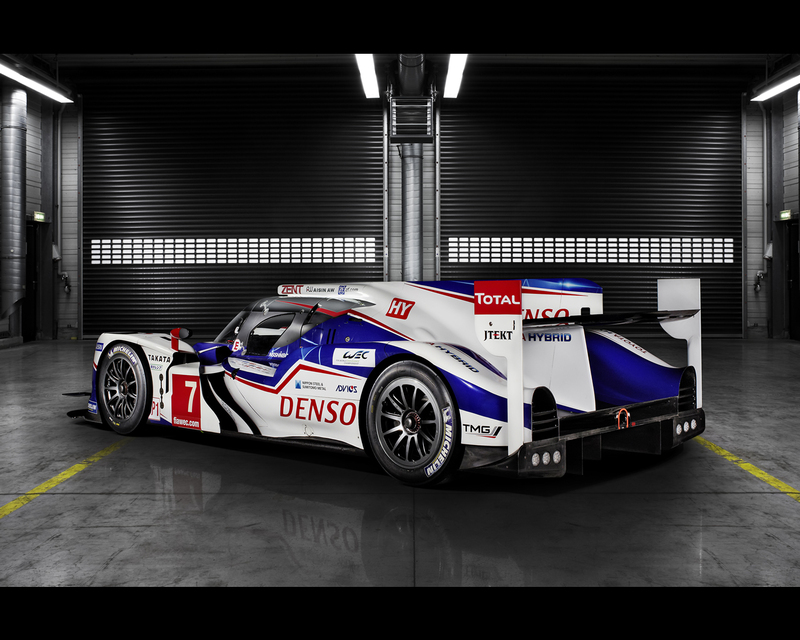 It also marks a significant milestone for the TOYOTA HYBRID System – Racing. 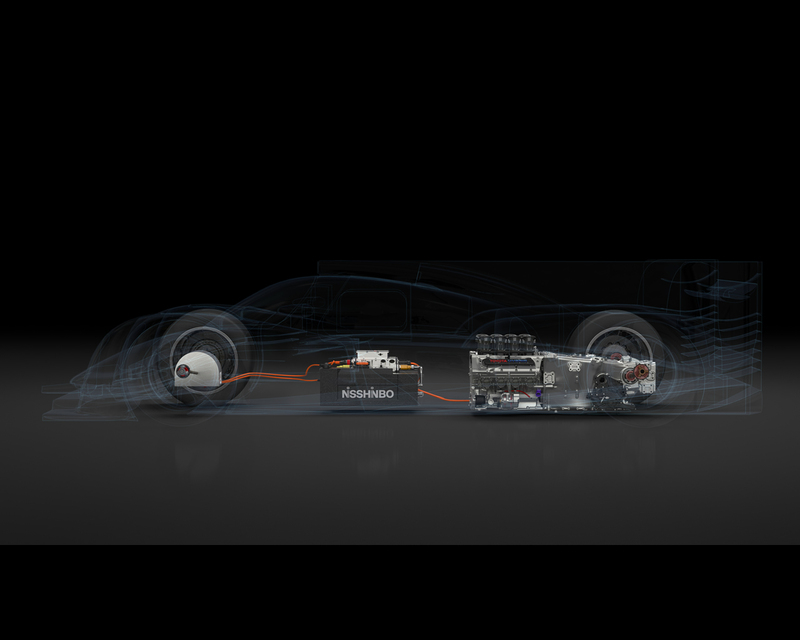 The project to pioneer a motorsport hybrid system began in 2006 and in July 2007 a TOYOTA Supra became the first-ever hybrid winner, in the Tokachi 24 Hours. Today’s race marked the end of an era in endurance racing as Tom Kristensen retired from the sport. What he has achieved is truly remarkable and everyone at TOYOTA Racing wishes him the very best in his racing retirement. 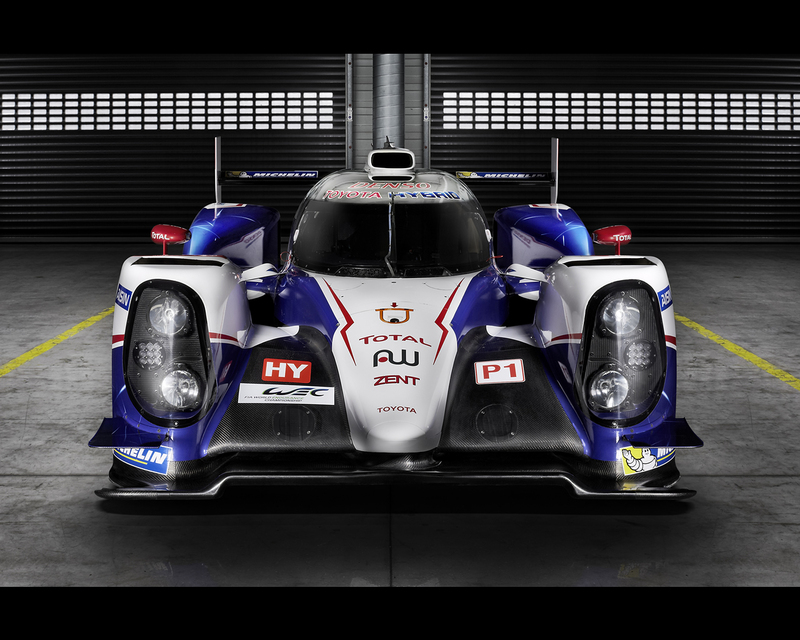 April 2014 - TOYOTA Racing launched its new Toyota TS040 HYBRID car prior to the team’s third season of FIA World Endurance Championship competition, with a revised driver line-up. After two years of the same line-ups in the Toyota TS030 Hybrid LMP 1 #7 and #8 cars, the team has slightly reshuffled its driver crews. 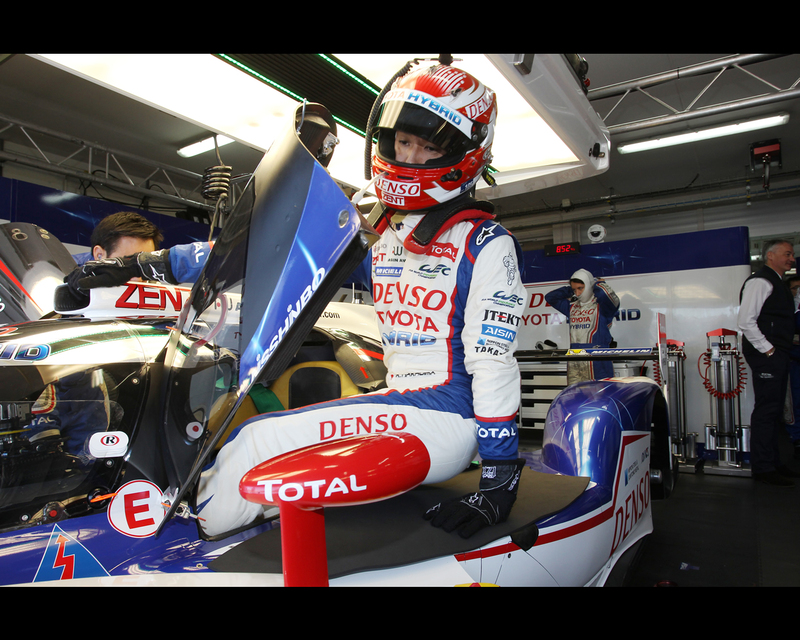 That means Alex Wurz, Stéphane Sarrazin and Kazuki Nakajima share the #7 car while Anthony Davidson, Nicolas Lapierre and Sébastien Buemi are in the #8. 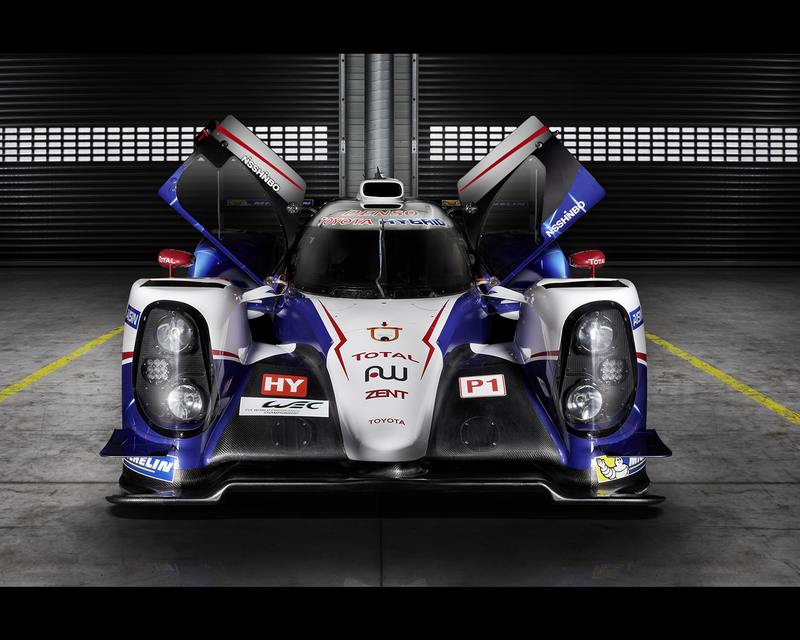 They will have an all-new car at their disposal for 2014 following the introduction of the Toyota TS040 HYBRID, which features a number of significant changes compared to its predecessor. A bigger hybrid system now delivers a maximum of 1000PS to all four wheels while the car is, by regulation, narrower by 10 cm and runs on narrower tyres, with advanced aerodynamics optimising air flow. As part of the new regulations, fuel usage is strictly controlled to encourage more efficiency and as a result drivers are required to adapt their driving style. 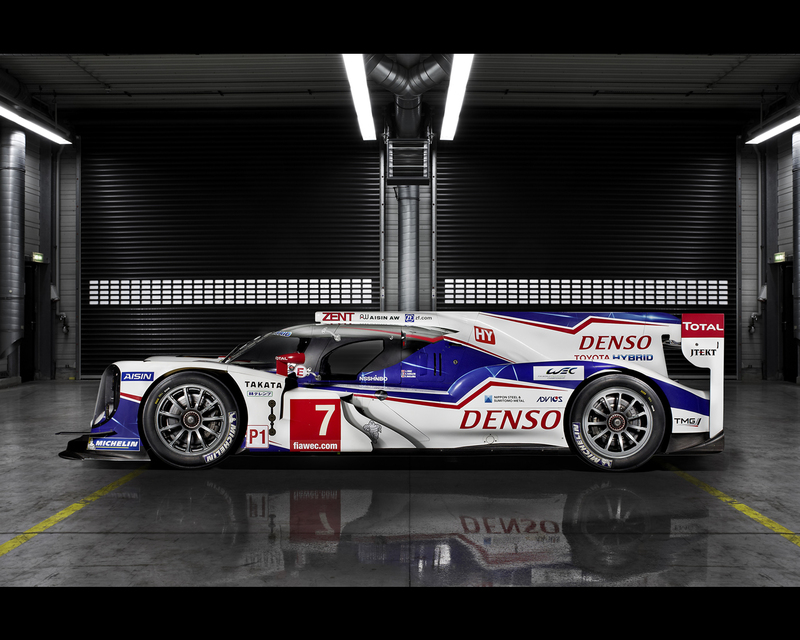 The new Toyota TS040 is in all wheel drive mode when hybrid propulsion is applied. By the new regulations, the Hybrid system can operate on 2,4,6 or 8 MW. Toyota has decided to operate on 6 MJ hybrid system. The instant power is exagerate for a transmission on rear wheels only. 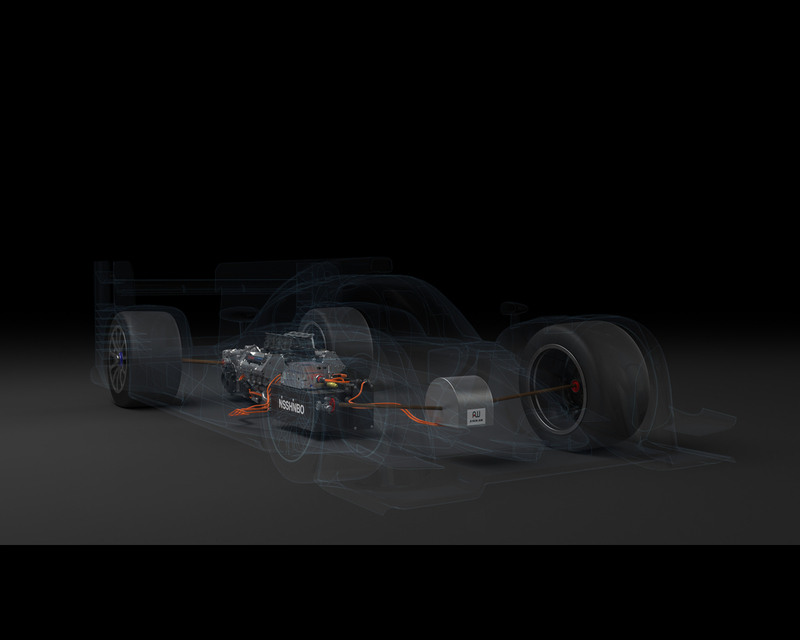 It was thus decided to implement a front wheel electric motor to transmit the instant extra power to the track. The atmospheric V8 engine has been reworked with a capacity moving from 3,4 to 3,7 Litre. The maximum output moves to 520 hp. Instant hybrid additional power represents 480 hp for a few seconds. 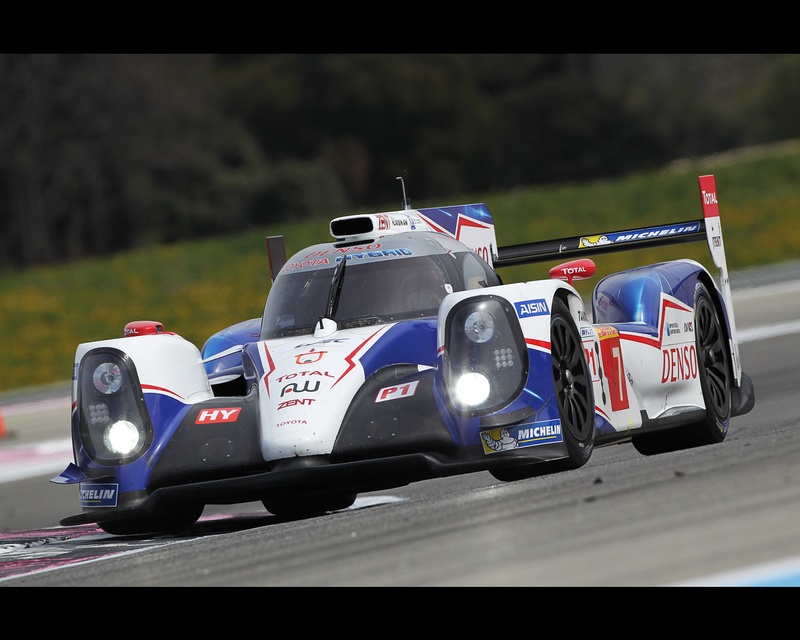 Ahead of the official car launch at Paul Ricard today, the drivers gave their impressions of the new TS040 HYBRID and their feelings for the upcoming season. 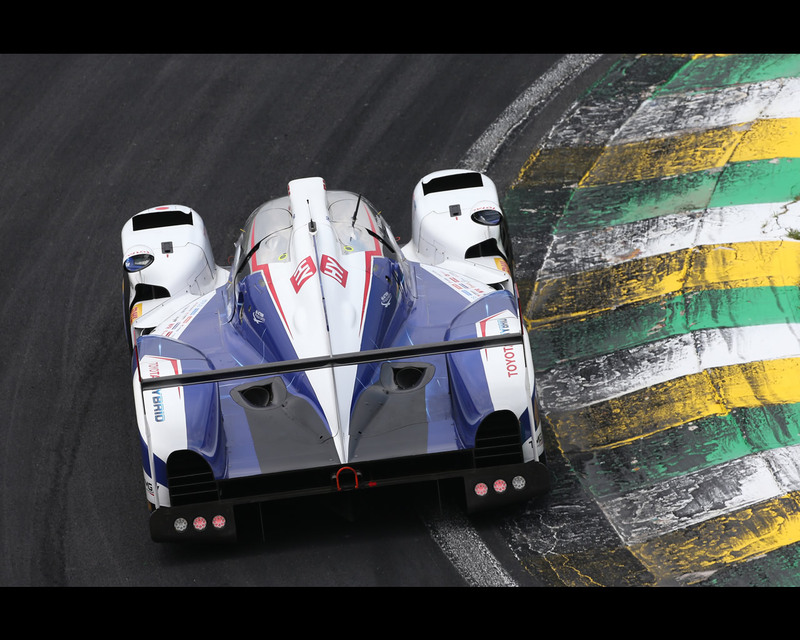 What is your opinion on the four-wheel drive system in the TS040 HYBRID? It is phenomenal, extremely powerful. Four-wheel drive allows us to accelerate better; it feels like a rocket ship! But an important reason to go to four-wheel drive was to recover more energy under braking and that works extremely well. 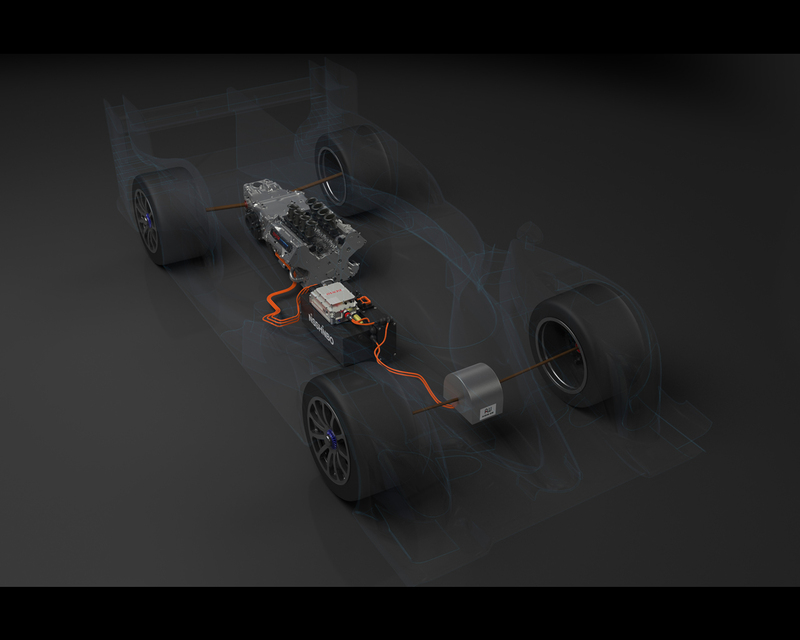 Developing a four-wheel drive hybrid car is complex, not only because you have to recover energy front and rear but you also need to control the energy release depending on the speed, the corner and the state of the car. Every detail is important and I enjoy working like this. From a driver’s perspective, what do you think about the new regulations? To be honest, I don’t like these new rules of narrower tyres, less engine power and fuel economy. I know the racing world is moving in this direction for good reasons but as a race driver I would like to keep big tyres and have maximum power. We are in a modern world so we have to go to these developments and saving fuel on each lap becomes a new challenge for a driver. Stéphane is actually an old team-mate for me because we have been together in the past and we know each other very well. 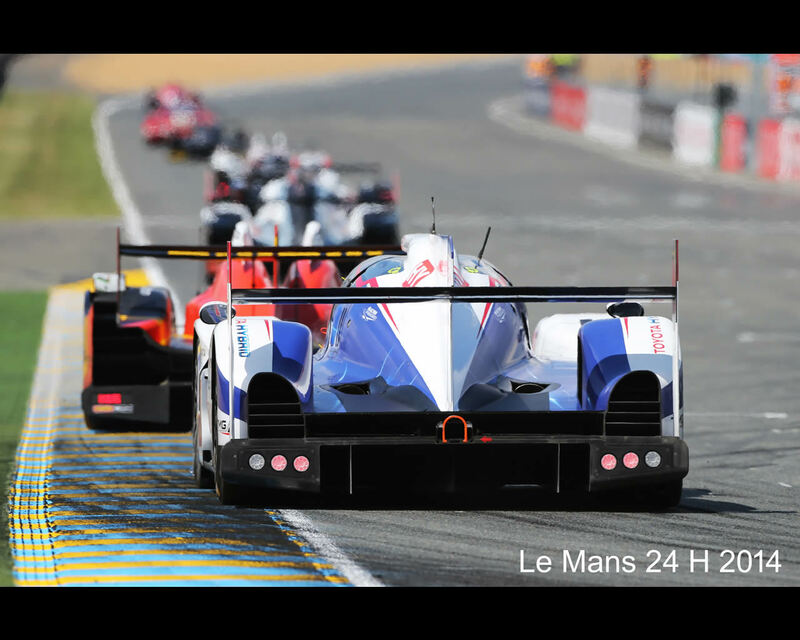 Some years ago we were leading Le Mans when we had gearbox problems. The team-mate change doesn’t have a massive influence but it does change a little bit in terms of the dynamics of the team. 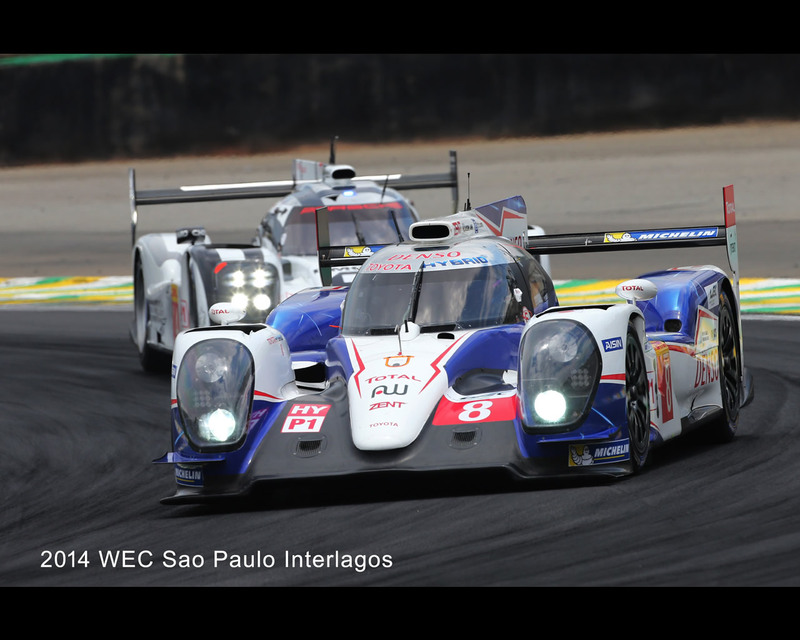 We are working well together with Kazuki and Stéphane and all the seven drivers are pulling in the right direction. 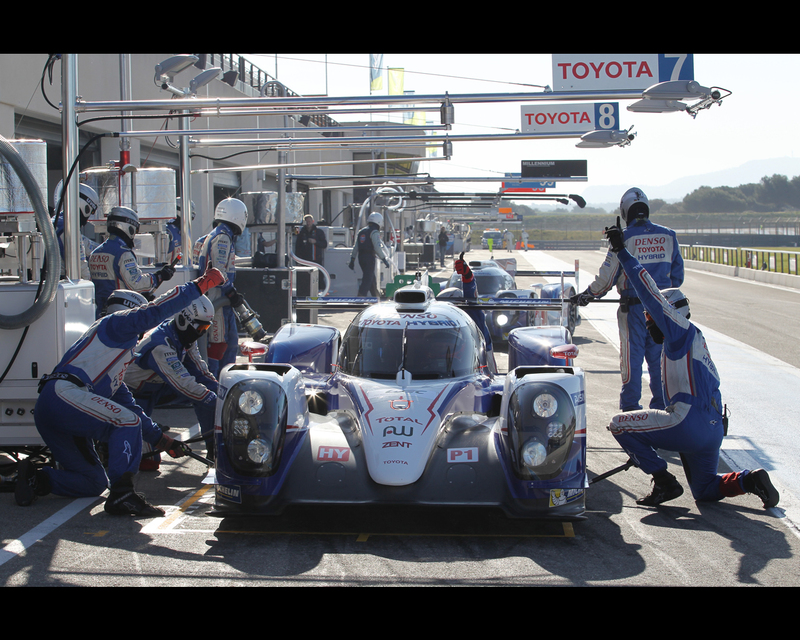 What’s your first feeling after driving the TS040 HYBRID? My first impressions are very positive. From the first test the car was immediately competitive and we had no reliability problems. Straightaway I felt comfortable. 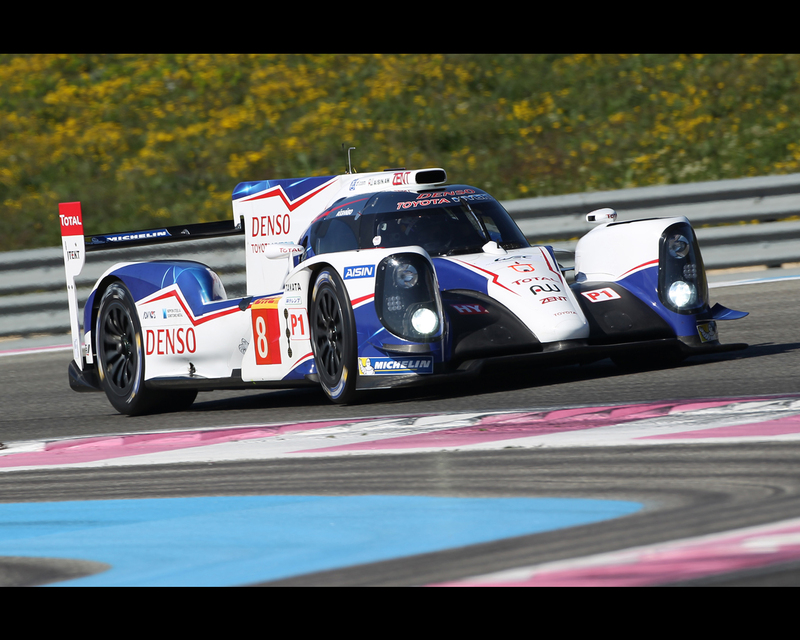 In terms of pure driving, the new car follows the same philosophy and has fairly similar behaviour as the TS030 HYBRID, although this year the power boost is higher. 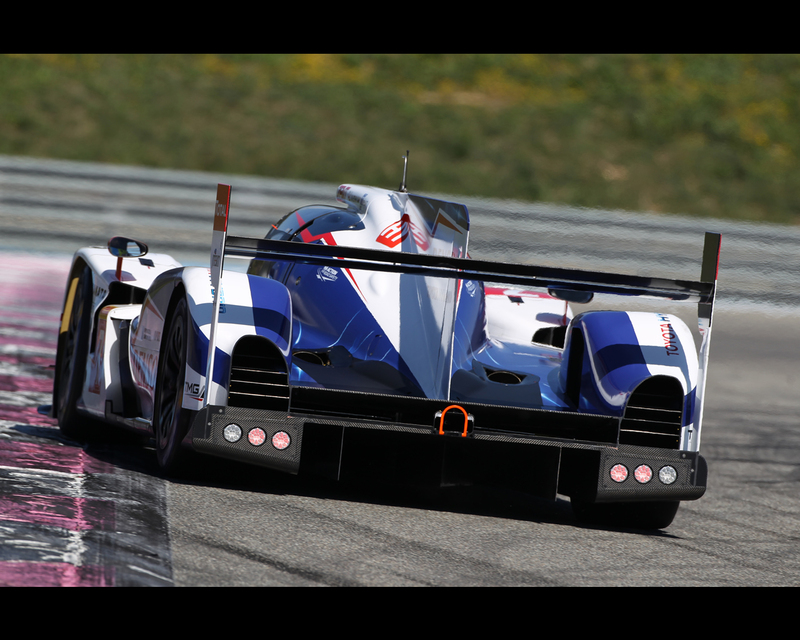 The TS040 HYBRID feels like really a great car. What about the new fuel efficiency regulations? The fuel consumption parameter is very important and during a lap we have to manage this. 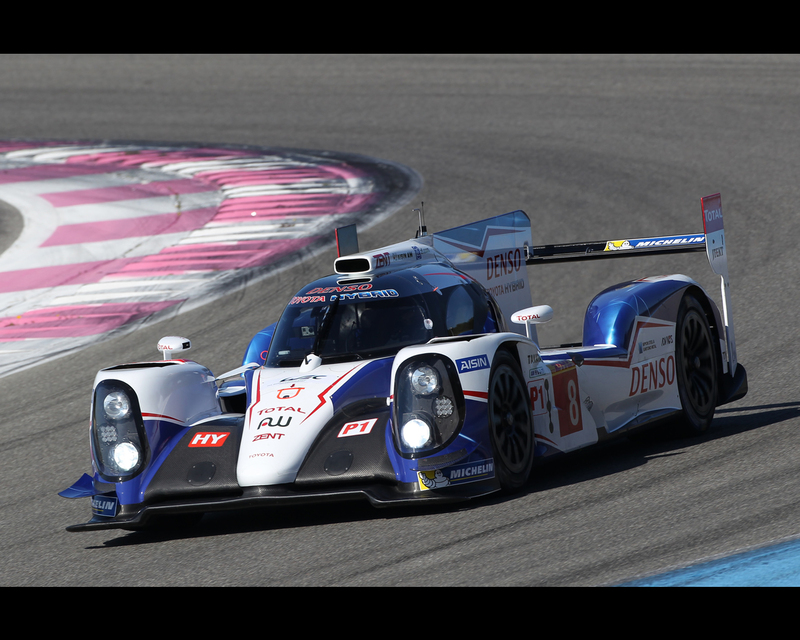 With the TS030 HYBRID we had also to manage fuel consumption but nothing like what we experience now, with 25% less fuel available. The four-wheel drive system makes a big difference and we must learn to use it properly, that’s why each driver spends a lot of time at the wheel during testing. How does it feel to be part of the #7 crew now? It’s an interesting experience for me to switch to the #7. As drivers we all have very good relationships with each other; we are a real team. I drove with Alex in 2008 and 2011 so we know each other very well. Whoever my team-mates are, we're all in the same team. For the team, this change brings together drivers with similar sizes which has advantages; for example, I can use Alex’s seat. To win races you have to work on even the smallest details. 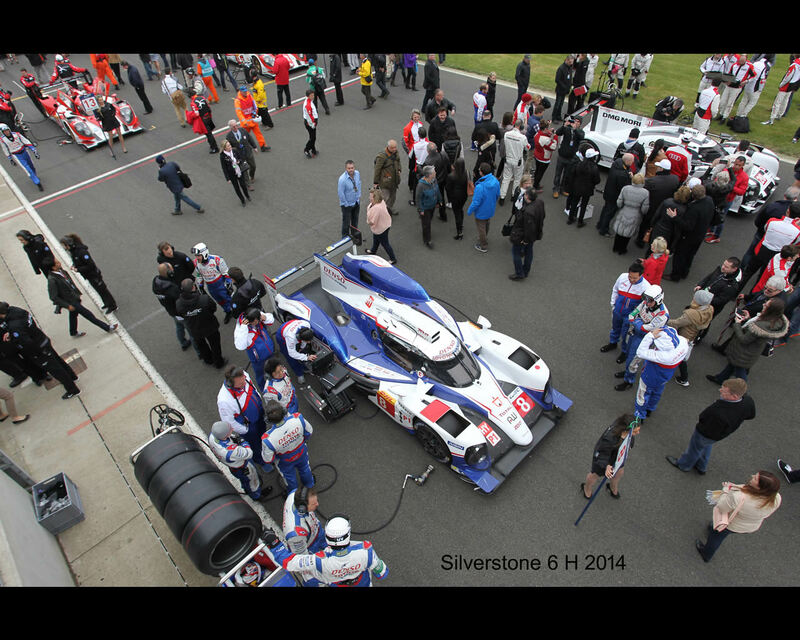 I am convinced that we will have a fantastic season and I 'm looking forward to be at Silverstone. Are you still the busiest driver at TOYOTA Racing? I think so! As in the past two years, my schedule will be busy and I will have to deal with different programmes. Obviously I have the WEC and I’m excited about the season ahead. But I also have Japanese Super GT and Japanese Super Formula, so I have a lot of races this year. Overall it’s a great challenge for a driver to race in three very different categories but by doing it I make myself a better driver and I enjoy it. 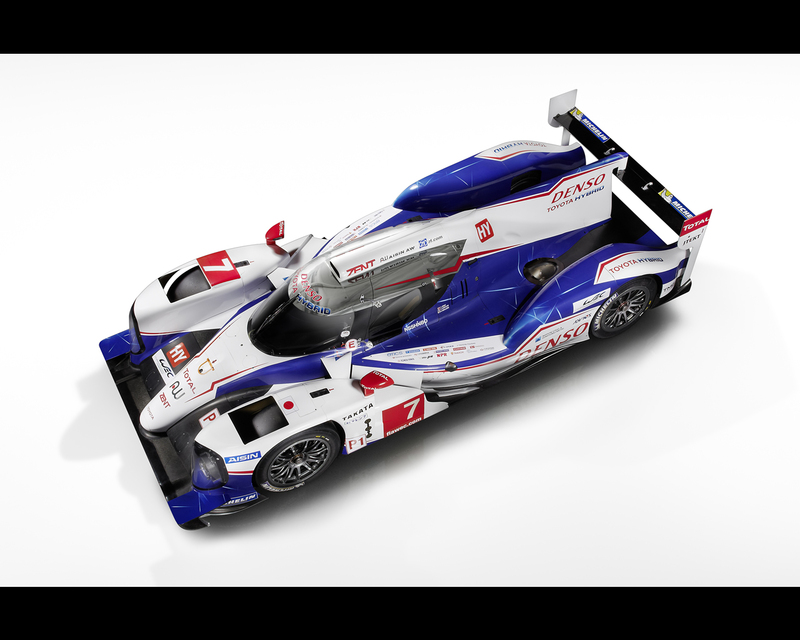 What are your impressions of the TS040 HYBRID? The team has done a great job preparing this car. 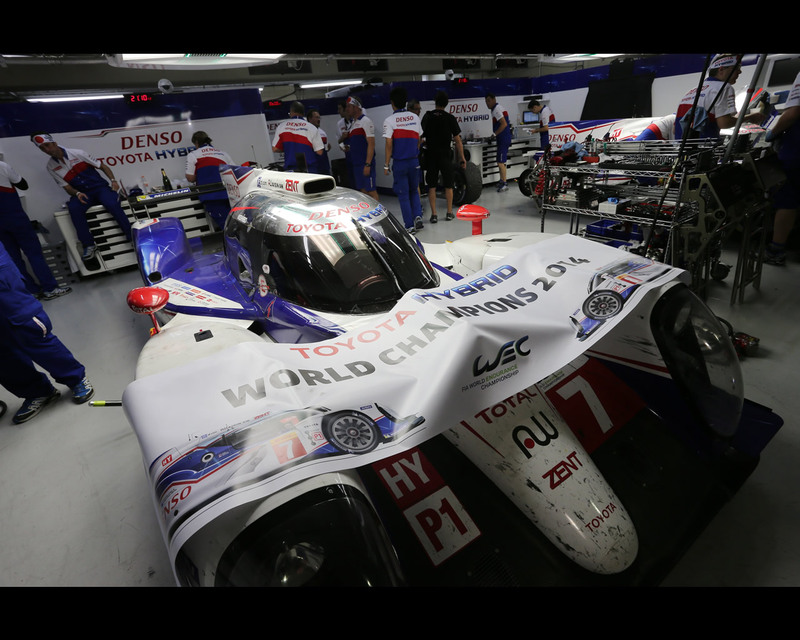 The development work has been really good and the TS040 HYBRID promises a lot. The new hybrid system is bigger and very impressive. We have to think more about fuel efficiency due to the regulations and this creates its own challenge. We have to drive differently; we are chasing a good lap time but at the same time we have to be conscious of fuel consumption. What are your feelings ahead of the season? So far the progression with the new car is good and the feeling is positive for the drivers. Hopefully we can fight for the win; that is obviously the target and expectation. 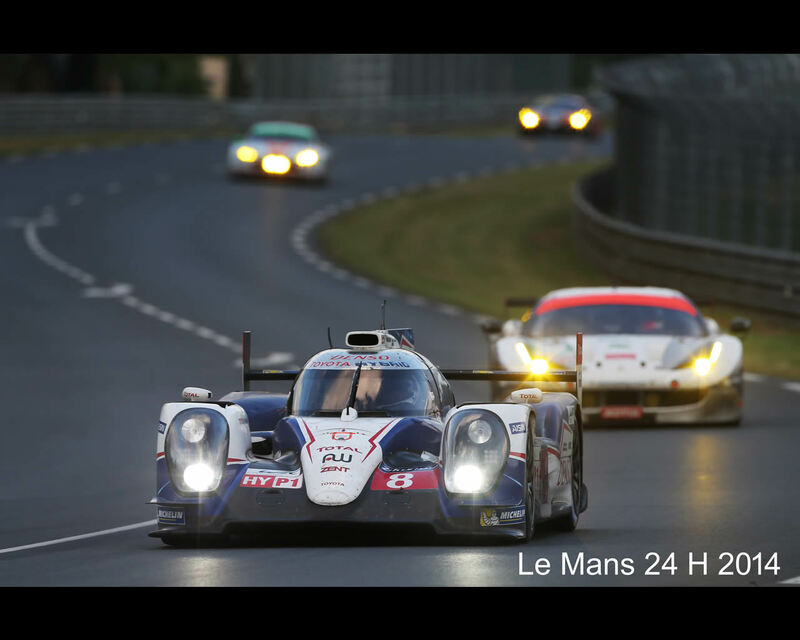 Le Mans is of course the highlight of the season and it’s the big race for all of us. For me it will be my third Le Mans and in Japan we say “the third time is the right time”, so I hope this will come true in June. 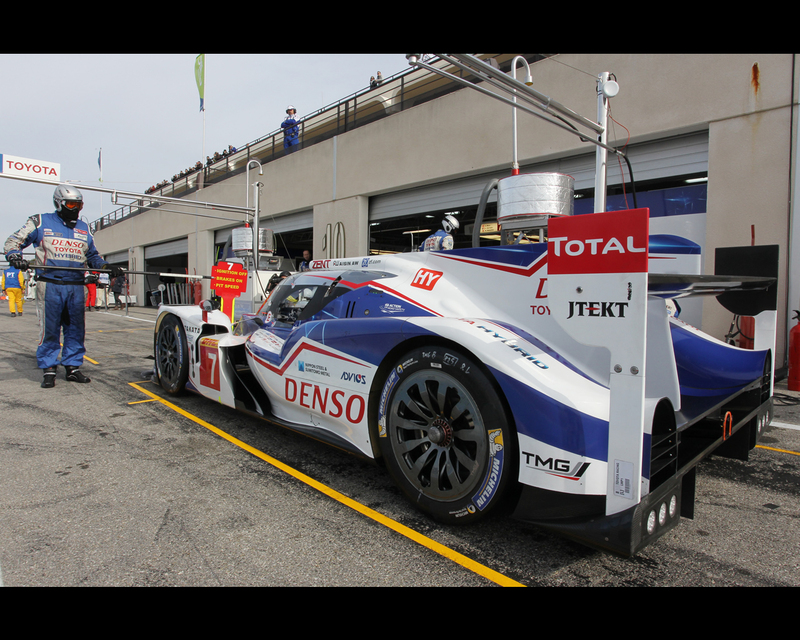 How does the TS040 HYBRID feel from a driver’s perspective? The new car feels slightly different from last year’s. The driving position is different and we have a lot more visibility, so that makes life a little bit easier. Other characteristics have changed slightly as well. The tyres are narrower than last year and the car is 100mm narrower so the car moves around slightly more and we have less downforce than last season. In fact we also have less mechanical grip due to the tyres but we also have less drag, so the car goes faster in a straight line. 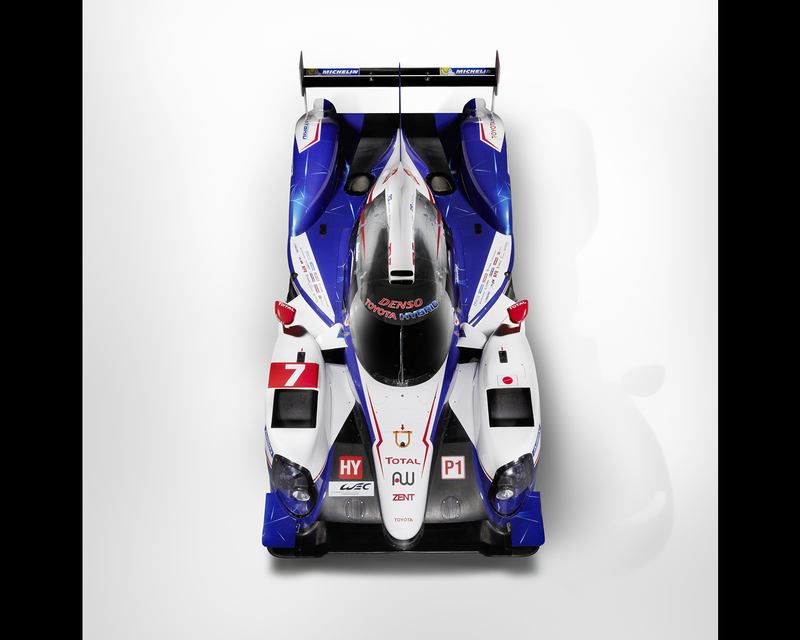 What impressed you most about the TS040 HYBRID? When I first saw the car, I was most impressed with the level of detail. The aerodynamics are very advanced and you can immediately see how much effort the team has put into this when you look at the car. From the driving seat, the most impressive aspect is the four-wheel drive hybrid; the traction and the power really feel good when you come out of a corner. What do you expect for the 2014 season? It’s hard to know where our competition will be performance-wise. We are waiting to face them on track but you have to expect Audi will have done a good job and will probably be the one to beat despite Porsche’s heritage in this category. The target is clear for us: winning races and of course Le Mans, which remains the main goal and the race I want to win. We just have to make the final step forward after our 2013 result. How do you see the 2014 season? This year is a new challenge for many reasons. Firstly because of the new rules which changed a lot in terms of our approach. The car is different from last year and the fuel consumption became our main concern so this is what we are focused on. Having the hybrid technology on the front axle makes the car very different and we have to learn again how to get the best out of it. That’s the second big change for me. Even if I know Anthony and Sébastien very well as people, we have to learn the strengths and the weaknesses of each other. I’ve known Séb for a long time and Anthony since I am with TOYOTA Racing. There are both super drivers and I’m very pleased to be their crew, but I was also very pleased to be with Alex and Kazuki! I think we have good combinations of drivers and cars. 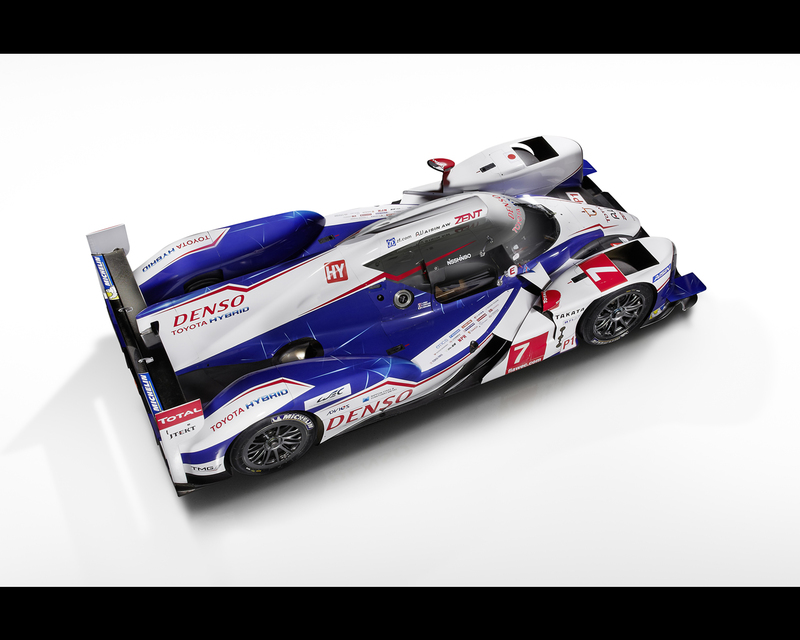 What about your feelings about the TS040 HYBRID? So far the car is very impressive. 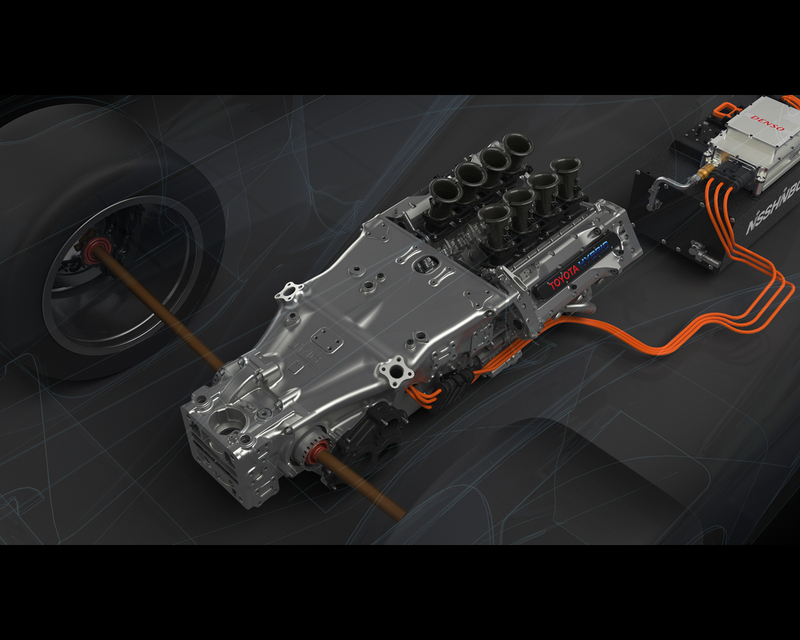 The front hybrid motor is a positive point because it adds a lot in terms of power and traction, but throughout testing we have had impressive reliability as well, which is a good sign. Even though we started testing in January, a few months after our rivals, the development has paid off; from the beginning we have been doing long runs without issue. So the car looks ready and so does the team. There is a kind of serenity in the team and I am quite confident. How are you feeling ahead of the new season? I feel good and look forward to be on track for the first race. We did a lot of kilometres since the first test and the car feels good with the new regulations. Last year was my first full season in endurance and it was a great opportunity. In terms of performance we wanted to achieve more in 2013 but we learned a lot as a team and I learned a lot personally. I really believe in this year; I believe we can bounce back and achieve what we are here for. What are the challenges of the new regulations? The main changes concern the fuel consumption and we have to focus on that a lot more than in previous years. It’s a compromise between being the fastest and taking care of the fuel consumption, and that is true as well with the four-wheel drive system; we have to find the right balance. The car and the tyres are narrower and that makes a difference in terms of reduced drag and reduced grip but the team did a good job and the package seems competitive. We are quite confident we have a good car but the important thing is to see where we are compared to the others. We have been alone for our tests so far, with no point of comparison. We’ll only find out for sure when the racing starts. 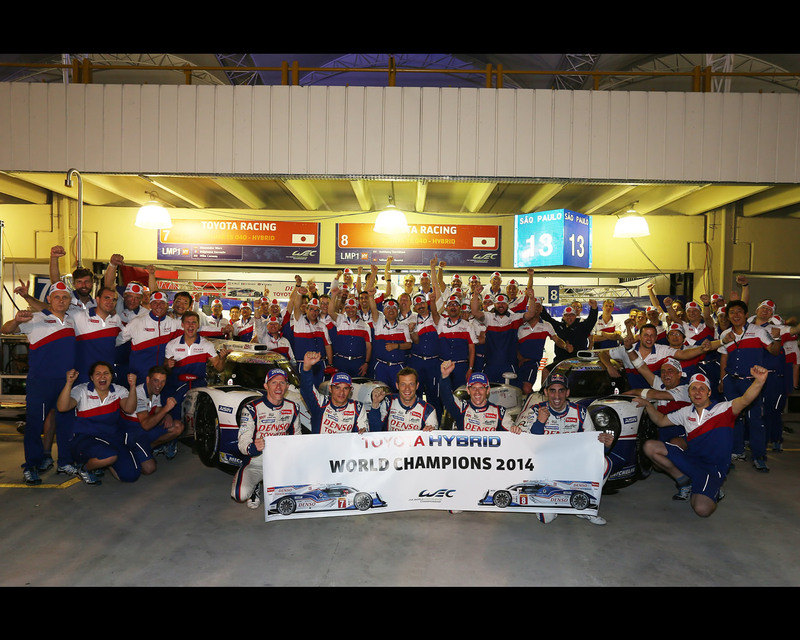 When that happens, we will be targeting victories, particularly at Le Mans. 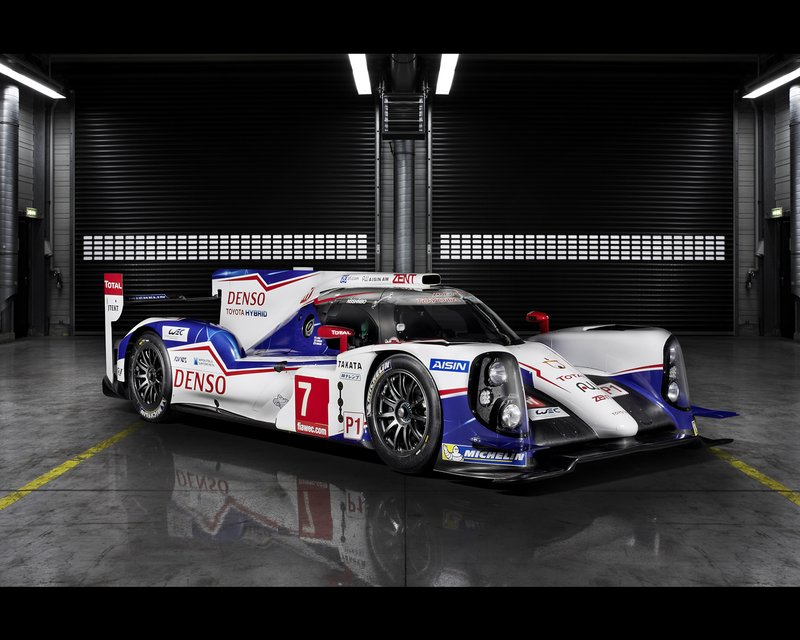 What are your feelings on joining TOYOTA Racing? 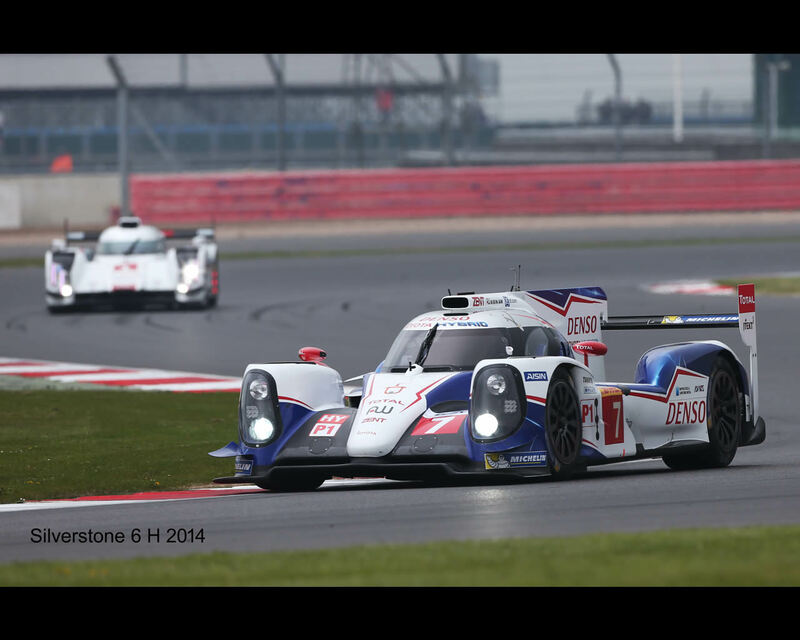 I’m very happy to be part of the TOYOTA family and to be involved in the endurance programme. I’m very excited and can’t wait to get in the car at every test session. The season will be pretty busy for me between sports cars with the TOYOTA Racing programme where I have to be available at every race and IndyCar in the US, but I like this. 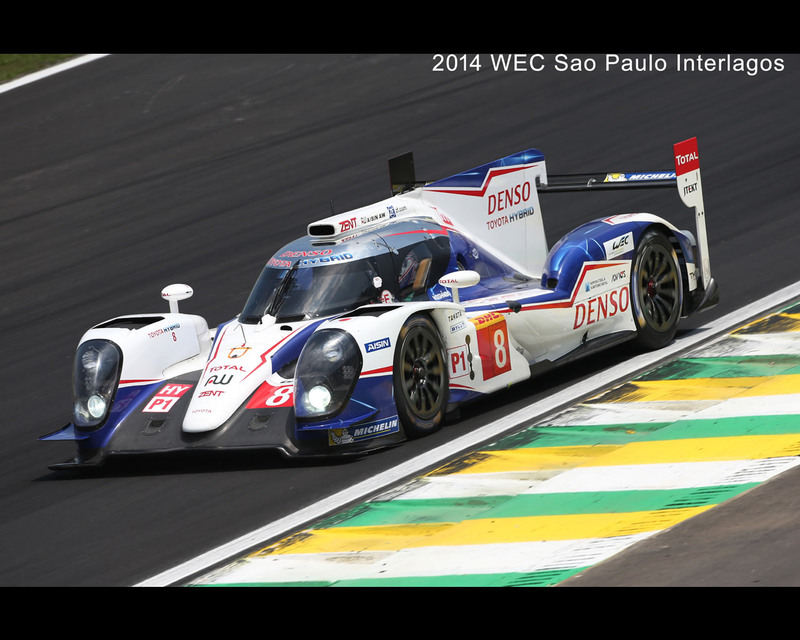 How is it to drive the TS040 HYBRID? 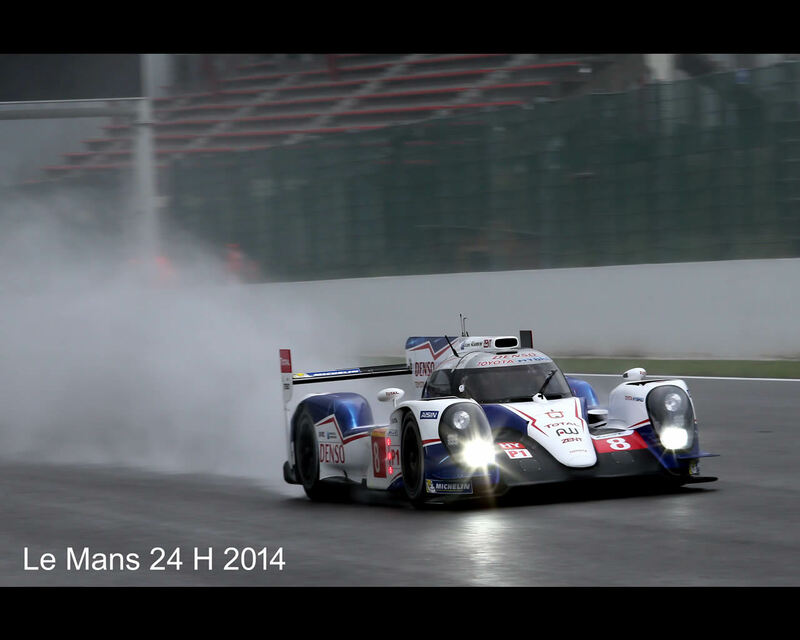 It’s a great experience with a great car even if I still have a lot of things to learn about endurance in an LMP1. The way we have to save the fuel, how to deal with the boosts, how to best manage a stint, I’m still learning every time. 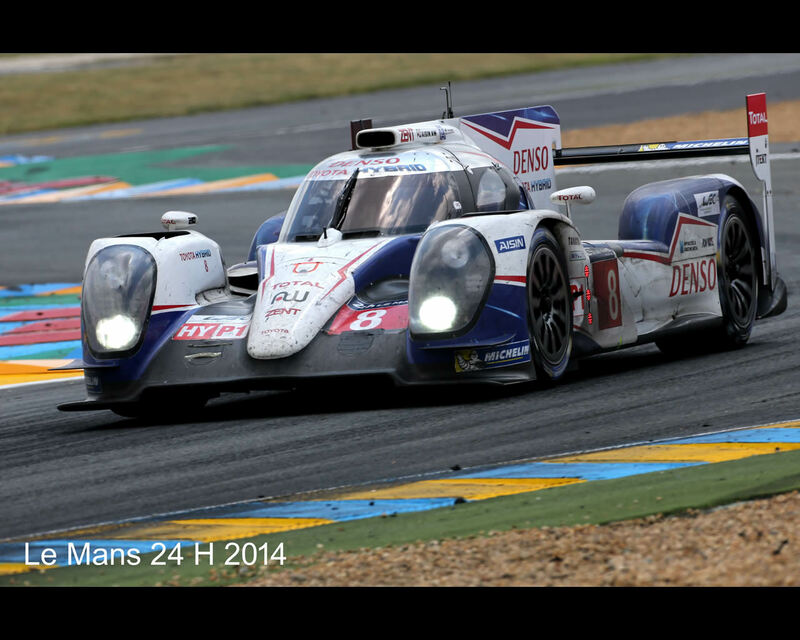 This experience in LMP1 is beyond my expectations in terms of driving and I enjoy sharing with the other drivers. What were your impressions when you first visited the team base at TMG? It is hugely impressive. I expected it to be very good, bearing in mind its F1 heritage, but it exceeded my expectations. There’s no stone unturned there. It has technology focused on performance and endurance, exactly tailored to the task in hand. From design, through mock-up to build, test, development and race, all under one roof; it’s a very cool place. 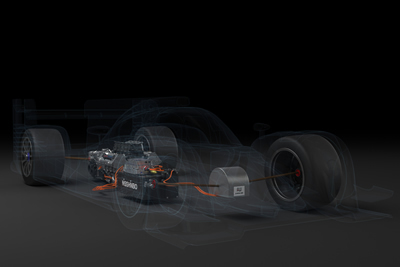 That’s not just about the car as a whole but each individual component too, they have the capability to build, test and simulate them and to have the confidence that when it goes on the car it is fully tested already.